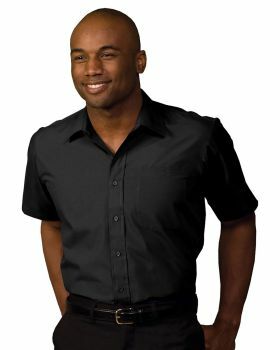 Short sleeves dress shirts can be perfect when you want to go formal and be easy as well. 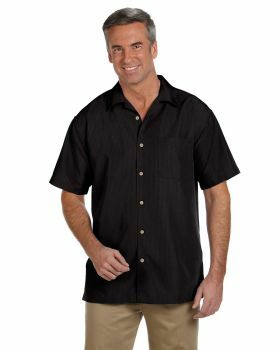 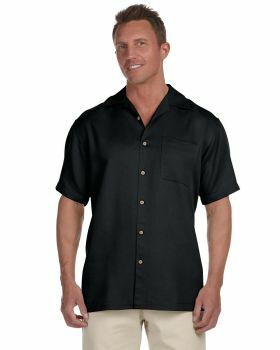 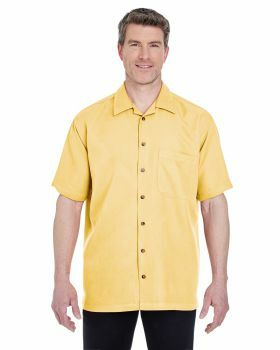 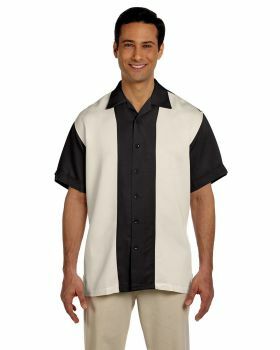 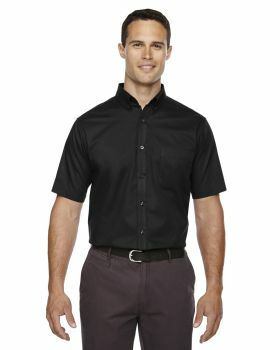 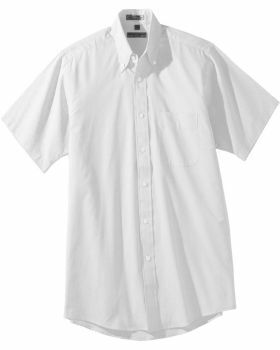 Special thing about these short sleeves dress shirts is they can be a part of formal as well as casual dressing. 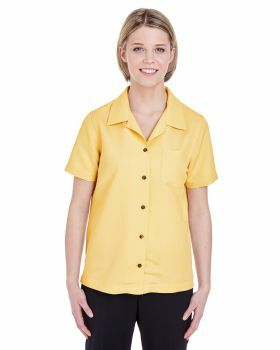 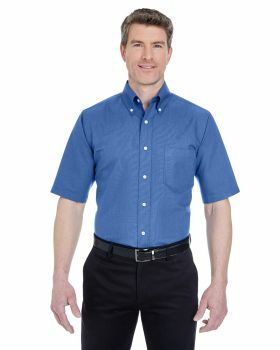 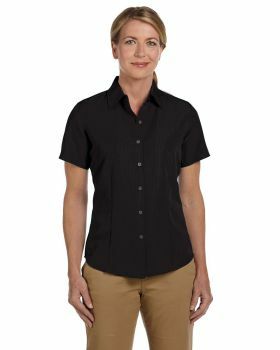 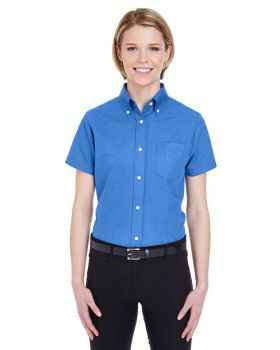 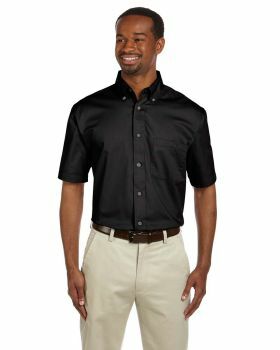 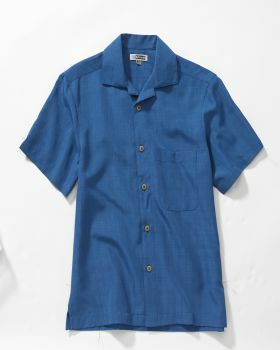 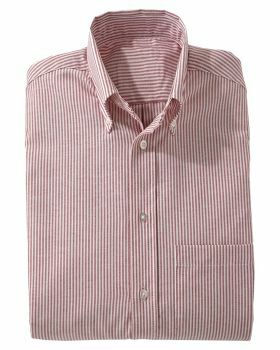 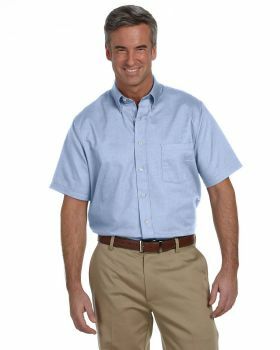 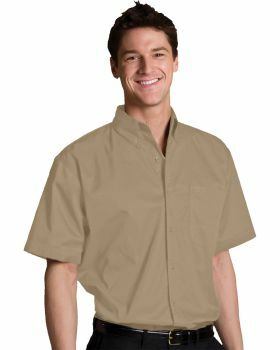 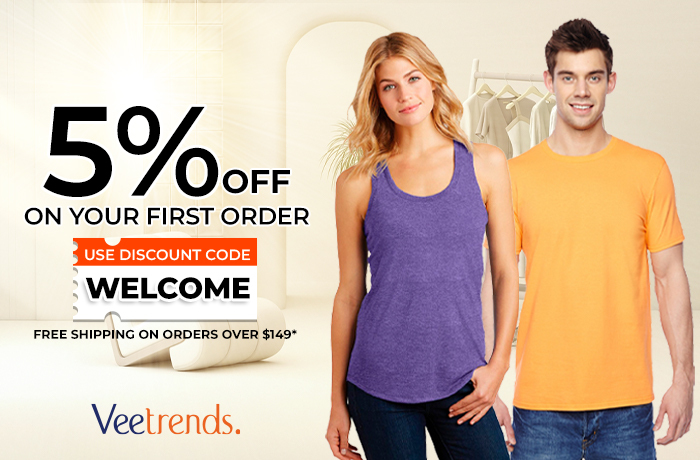 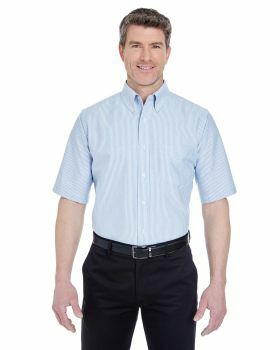 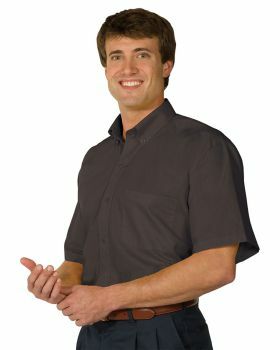 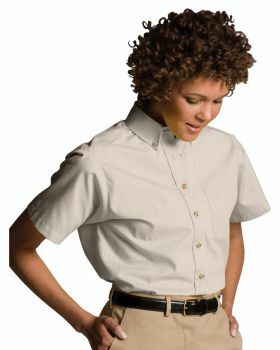 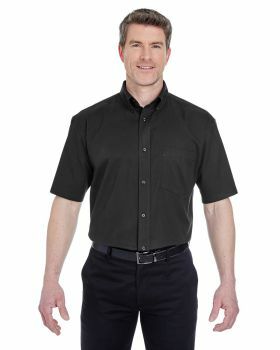 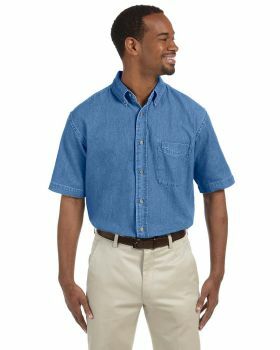 Here at Veetrends you can find some really decent and stylish shorts sleeves dress shirts at amazing prices. 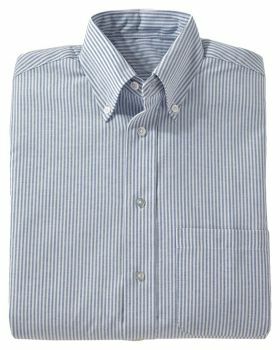 Veetrends has got these short sleeves dress shirts by brands like Edwards, Dickies, Harriton, Van Heusen, Ultraclub etc. 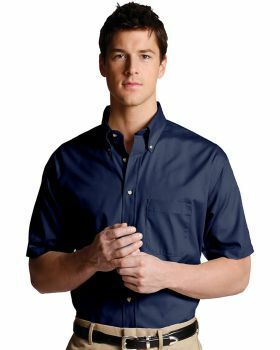 With the versatility in designs, styles and fabric of these short sleeve dress shirts at Veetrends, you don’t have to go anywhere else to search for what you want.